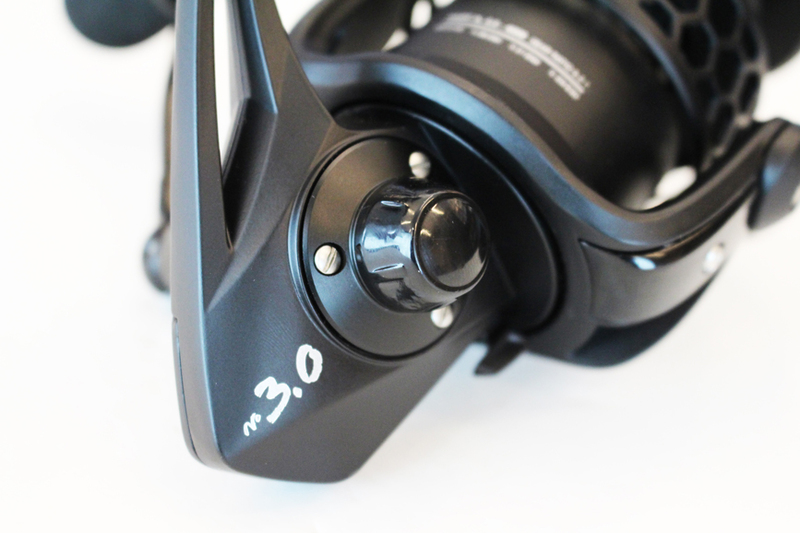 Compact spinning reel built entirely in metal. Aluminum body and rotor, machined aluminum coil to minimize weight multiperforaciones. Crank machined aluminum threaded directly to the crown. Pomo combat EVA. Stainless steel bearings Watertight. Brake multi greased carbon and stainless steel, with 10 kilos of power.